Fracking, otherwise known as hydraulic fracturing, has become a word well-known with the recent expansion of oil exploration. As fracking helps to release natural substances (in this case, oil) from the earth’s rock for extraction, monitoring sensors directly at the site provide data and supervisory control for engineers and personnel controlling the fracking process. A leading integrator of factory automation and robotics solutions selected the Comtrol DeviceMaster UP 2-port 2E for a production line cell for forging spindles. In this application laser markers communicating via Ethernet TCP/IP were used to apply a serial number to the spindles. A furniture manufacturer was in need of a time and money saving solution. This company needed something that could identify the size of sections of furniture on the paint spraying line and thus reduce over-spraying and wasting paint. Throughout North America we’ve experienced the expansion of mass transit as a growing form of transportation not only for commuters, but the general public alike. With the growing number of riders utilizing these buses, trains, and light rails each day it is crucial to ensure quality system performance throughout all areas of these platforms. At sporting and entertainment events instant video and audio updates are necessary. We need to know the score of the basketball game or how many personal fouls our favorite player had. Comtrol’s RocketPort Express multiport serial cards help a leading scoreboard control company make that process easier. Thousands of hotel properties are using RocketPort and DeviceMaster products to assist in the integration of their Property Management Systems and multiple peripheral service systems. For more than 35 years, Comtrol Corp has been a manufacturer & provider of quality networking and industrial data communication products. Industry 4.0 is simply put the fourth industrial revolution. The first industrial revolution was the process of using water and steam power, the second introduced electric power which was followed by the digital revolution. 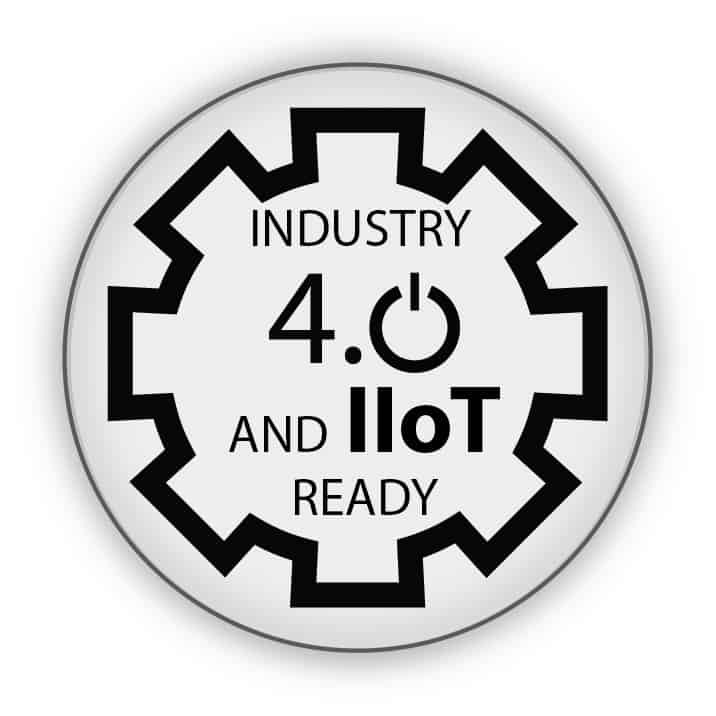 The goal of Industry 4.0 is to fully integrate the communication process used in manufacturing to improve the efficiency of factories through: The Industrial Internet of Things (IIoT), industrial automation, data exchange and manufacturing technologies. Comtrol Corporation has created an IO-Link Master series to help enable Industry 4.0. Comtrol consistently pursues advancing their IO-Link Master series as the fourth industrial revolution progresses. 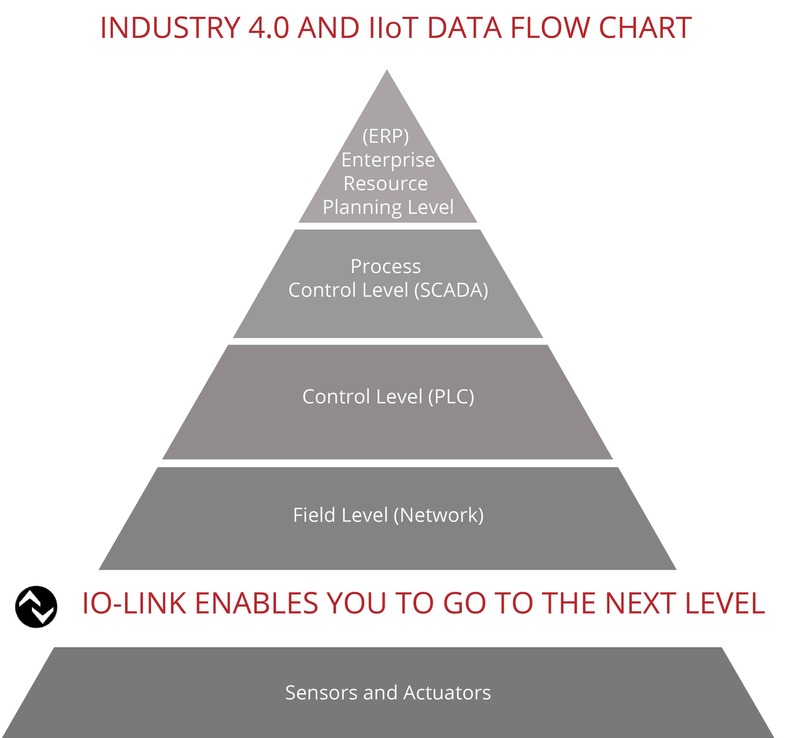 Many of the benefits of Industry 4.0 and IIoT overlap the benefits of IO-Link. Comtrol currently has three IO-Link Masters with the option to choose between three separate protocols: EtherNet/IP, Modbus TCP and PROFINET IO. 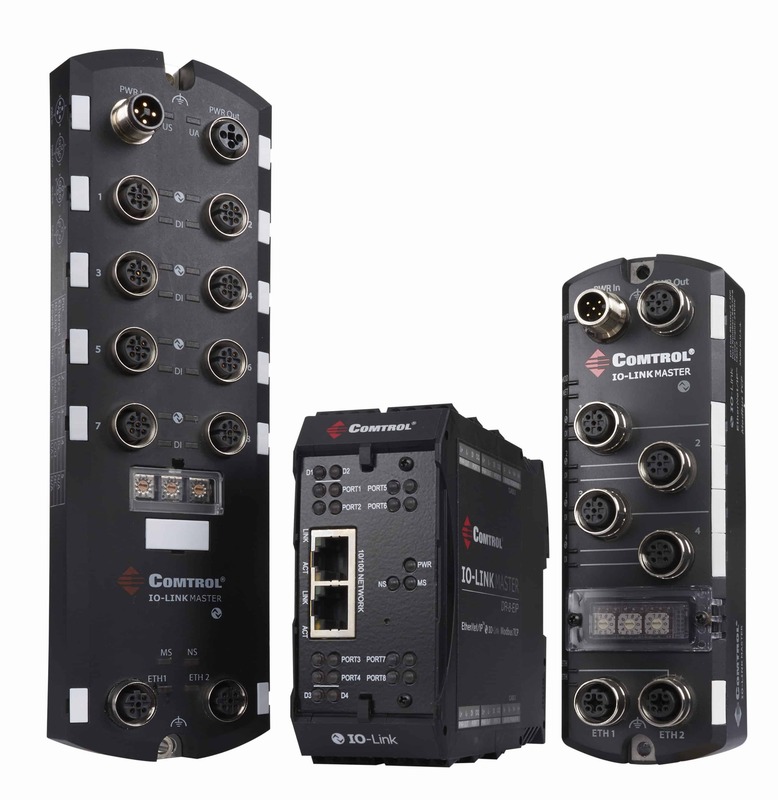 Comtrol’s IO-Link Master products simply put are the “enablers of Industy 4.0 and IIoT”. Combining the IO-Link Master to the sensors and actuators at the field level ensure point to point communication all the way to the top levels of the data pyramid of the Enterprise resource planning (ERP). I consent to having Comtrol collect my name and email. ©2019 Pepperl+Fuchs Comtrol, Inc. All Rights Reserved.